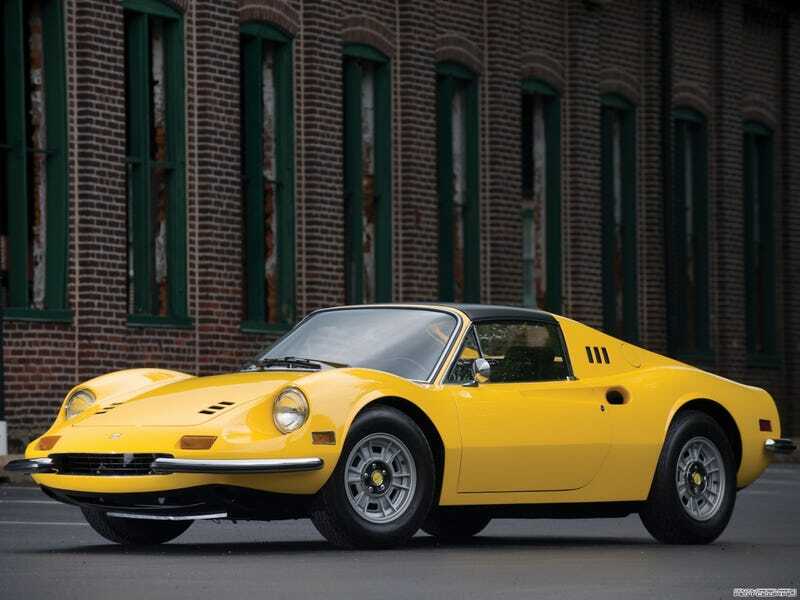 Yesterday I was chatting with someone who casually mentioned they owned a 1972 Dino 246 GTS. This kind of took me aback because while he owned a successful retail shop, I didn’t take him for someone with that kind of money. Then I learned he bought the car in 2014 and he paid just $90,000 for it. That kinda made me sad. Props to the guy for buying an amazing car as a product of hard work in a self-made business but now that car is worth around $350,000. It seems like all the semi-attainable dream cars that used to be around $100k are now all tripling and quadrupling in price. Makes me feel like I’ll never own one. Part of that rising panic is why I bought my 1970 Corvette as early as I could. American cars have proven to be pretty level on values since I bought it a few years ago but most european classics are skyrocketing in price. Anyone else feel this?